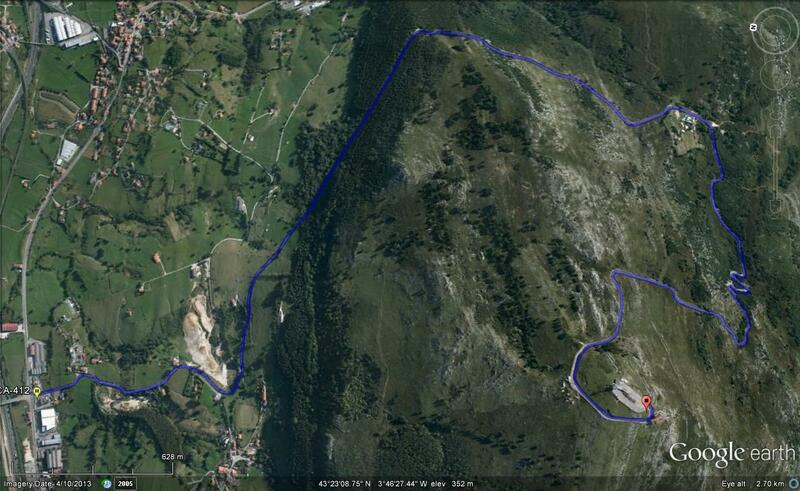 Subiendo como una moto: Marvelous Chris Horner, the new record holder of Pena Cabarga!!! Marvelous Chris Horner, the new record holder of Pena Cabarga!!! 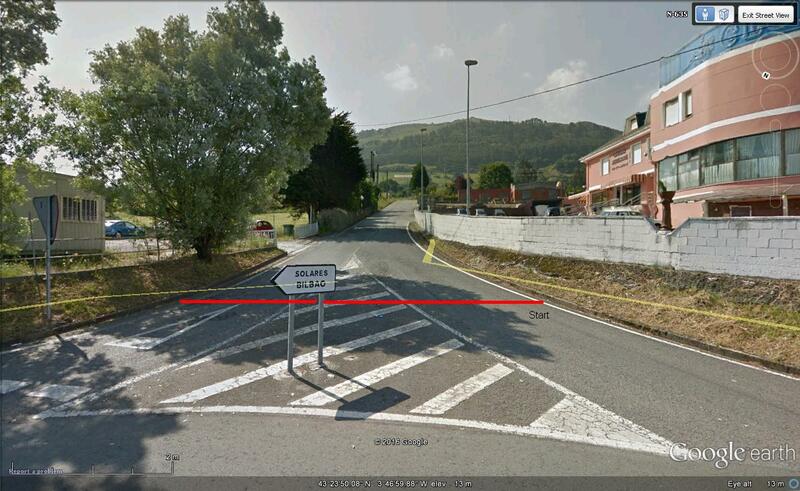 Have you the information of the ascension to Peña Cabarga in the Vuelta of 1979?